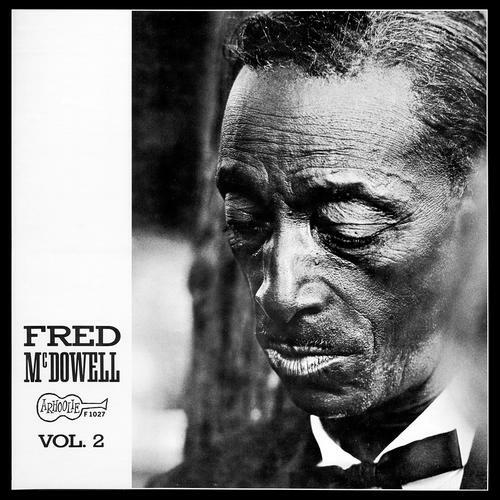 (LP + MP3) Fred McDowell’s Vol. 2, originally released on Arhoolie in 1966 is one of the finest recorded examples of the Hill Country Blues style. 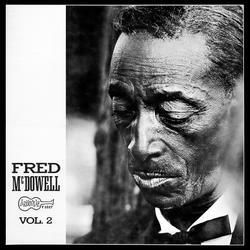 With a distinctive and hypnotic guitar style McDowell powers through 12 tunes here, almost all originals. A stone classic reissued on vinyl in a deluxe tip-on jacket. Includes download card for a free digital copy of the entire album.